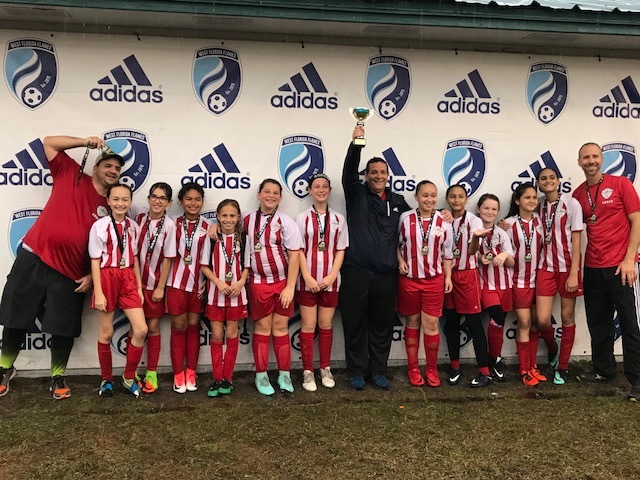 Congratulations to our U12 Lady Arsenal team coached by Eddy Carrioni for winning the Brandon Cup! They won 4 games to claim the Champion title! Way to go ladies!